Bosses at Arbroath Golf Links have unveiled a major programme of investment in the hope of building on the "Open bounce". The search is on for former Angus Guides and Brownies who braved the elements to raise money to construct a new hut near Forfar more than 50 years ago. 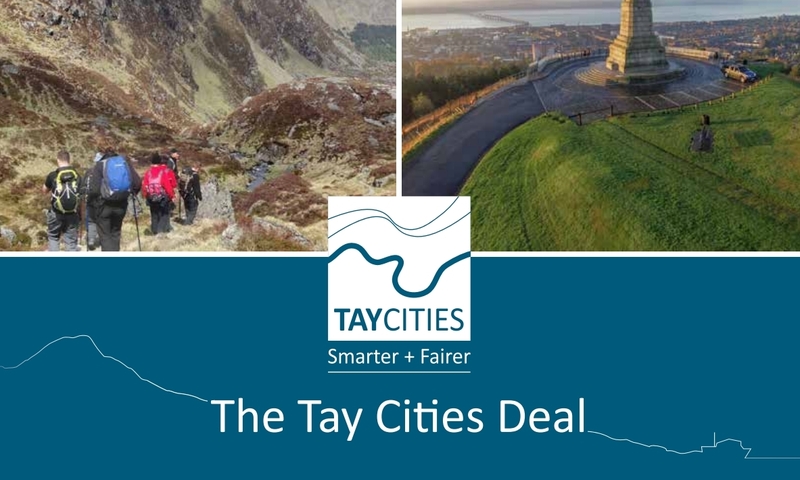 The first cracks have started to appear in the Tay Cities Deal amid claims from Angus councillors that the county has been left a “junior partner” in the £700 million package. Angus councillors have locked horns as it emerged the local authority faces a bill of up £1.5 million for its share of the Tay Cities Deal (TCD) governance fees. The fight to save an Angus care home is gaining momentum after concerned families, residents and members of the public gathered to discuss their strategy yesterday. Angus bin collectors have voted overwhelmingly for three months of industrial action in protest over changes to working patterns. Community champions from an Angus supermarket are leading the way in combating litter in the area.